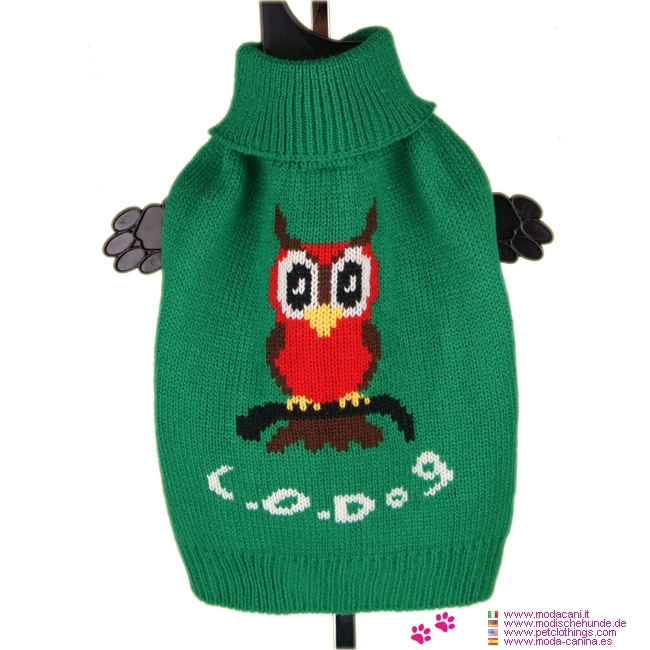 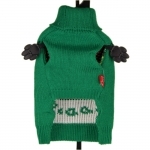 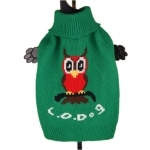 Sweater for small dogs (chihuahua, poodle, jack russell, etc ..), in solid green with the embroidery of an owl on the back. 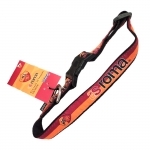 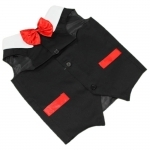 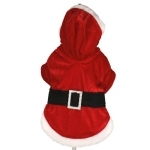 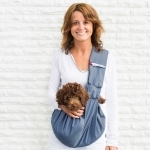 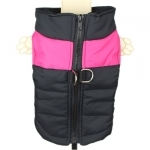 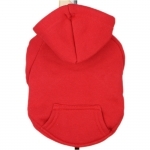 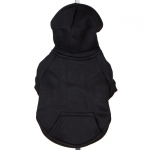 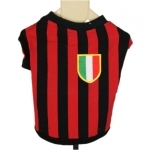 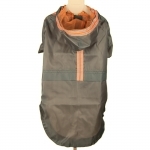 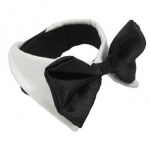 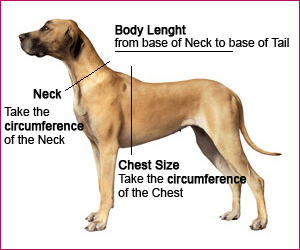 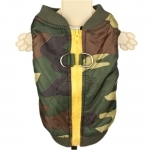 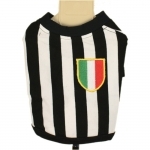 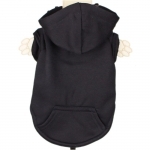 The neck is round and is sleeveless, making it very easy to wear on the dog. 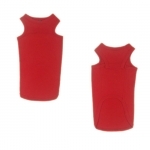 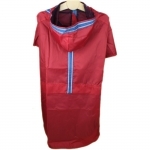 Soft and warm, it is very easy to put on and take off. 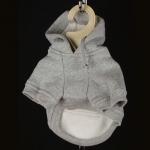 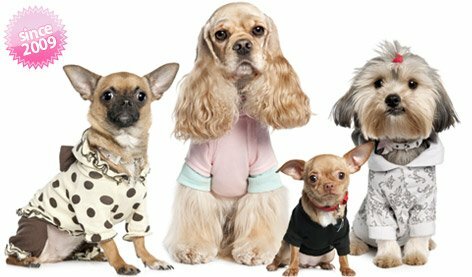 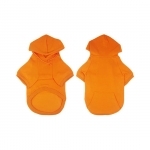 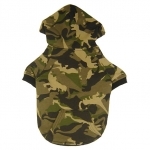 This dog sweater is available in 5 sizes, from XS to XL, depending on the size of the dog's chest.